"Miguel Proença loves the piano and transmits this feeling to his public, with all simplicity... It, literally captured the audience of the Toursky Theater... a great instrumentalist"
"Blessed Spirit – From the first tones, hot and soft, quietly sensual , sounded as if they came from another world, gushing out with melancoly. The listeners were riveted to their seats. 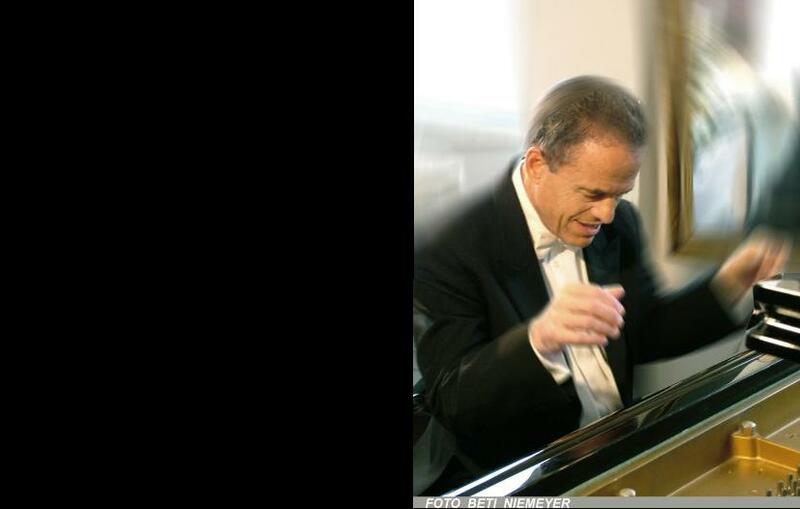 Miguel Proença walked out on to the stage of UNI-Festival serious and self-possessed, sat down at the Steinway, and struck the listeners down from the first moment "
"Admirable in the interpretation of the Preludes of Chopin. Miguel Proença’s sonority has life... "
Techinical control and gorgeous sonority ..."
"... a true shower of music."